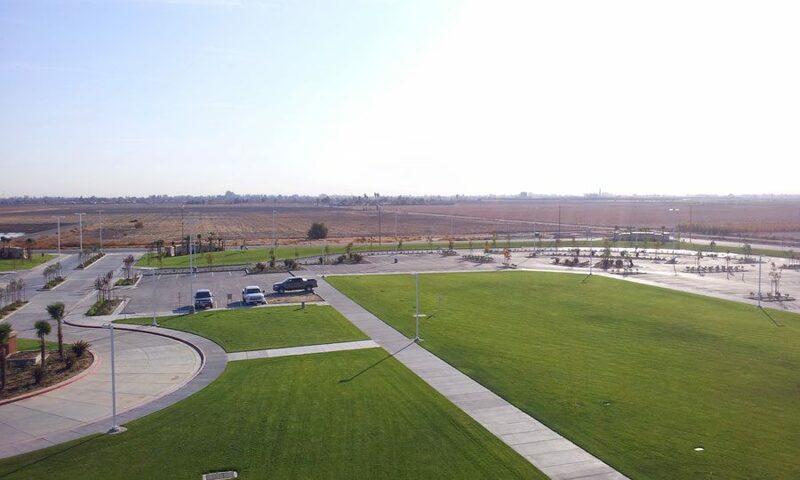 The increasing site development on campus has amplified the need for expanding means of access to the West Hills College Lemoore campus. 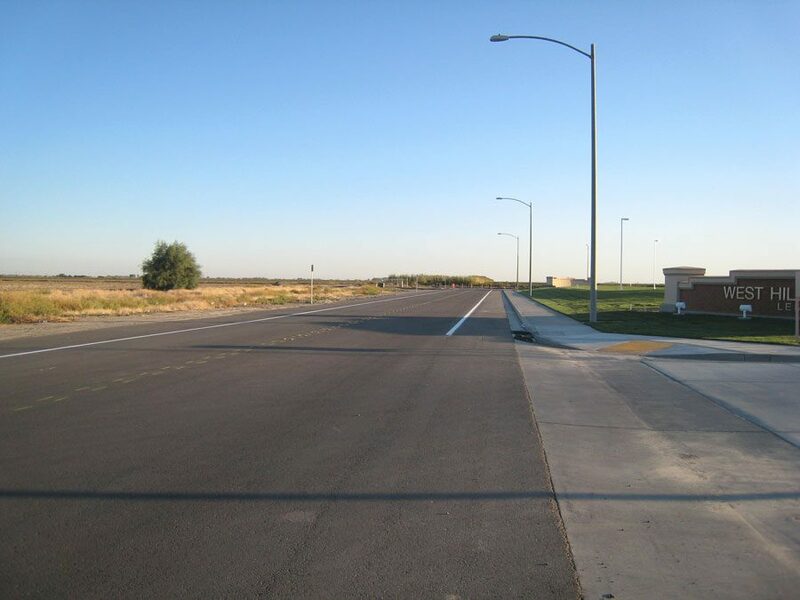 Extending College Drive and developing Pedersen Avenue at the southeast corner of the campus has helped ease the flow of traffic along the perimeter roads. 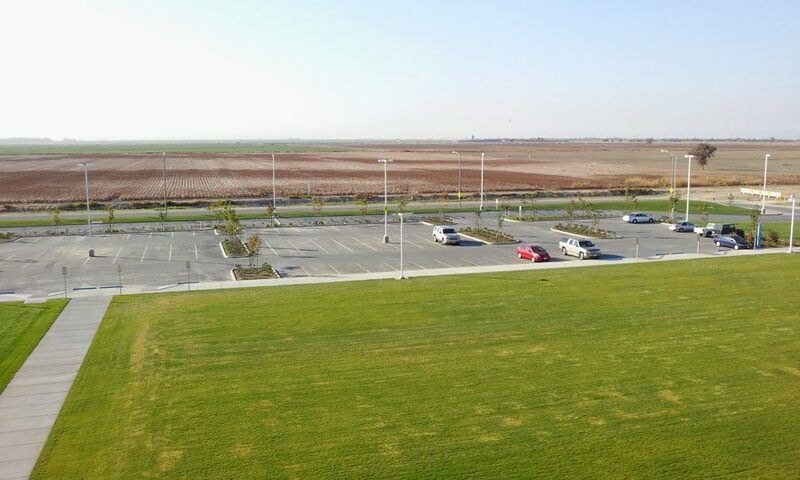 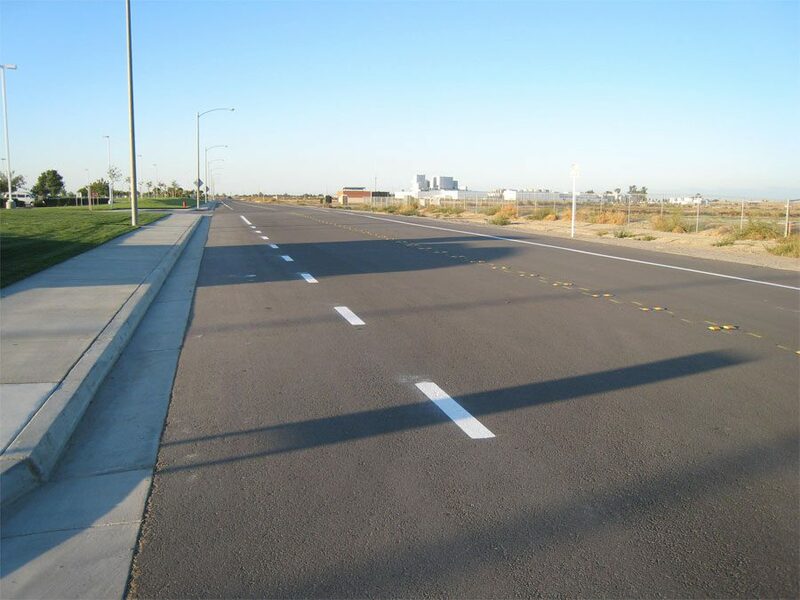 Included in the Campus Infrastructure project were paved roadways, parking areas, concrete sidewalks, street lighting and underground utilities.